Are based on having fun with horses while learning how to care for them and of course there will be lots of riding. 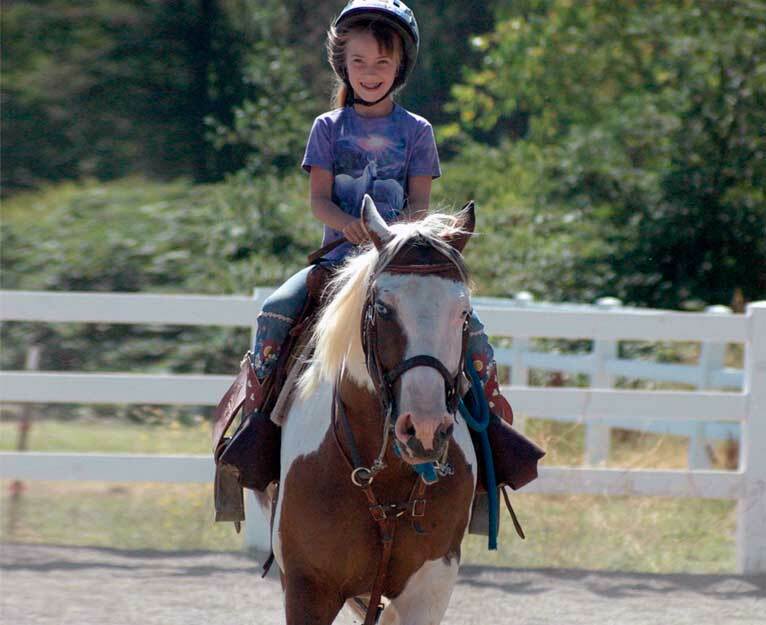 Some the horsemanship skills to be learned and experienced in our five day horse camp. Each day the camp will start a 9am and finish at 1pm. Spring and Fall Camp 8am to 12pm is summer camp times.